Porsche Motorsport has released this short clip of the 919 Hybrid undergoing testing for the 2014 FIA World Endurance Championship season, including the 2014 24 Hours of Le Mans. Porsche has been absent from LMP1 for 16 years and is making sure the world knows they are coming back to win. We can’t wait to see the on-track action between the new Audi R18 e-tron quattro, Toyota TS040 and this new Porsche 919 Hybrid. 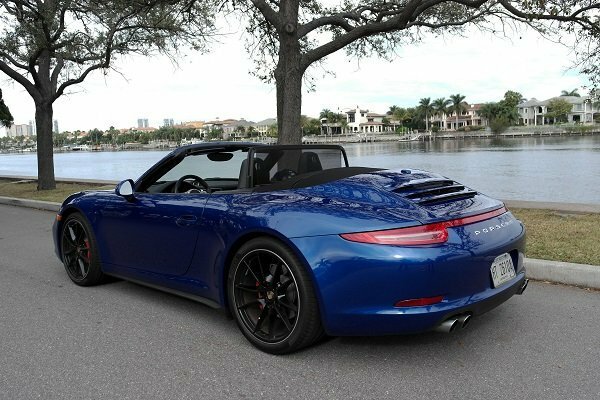 Porsche 911 Carrera 4S Cabriolet – The Most Versatile 911 By Far? The 911 has been tapped as the everyday supercar for quite some time now, ever since the 1970s when the Turbo version of the Carrera upped the ante in terms of usable performance without the supercar price tag or stigma. The Turbo was soon split off into its own subgenre of 911, but the Carrera in its various forms has been the main bread winner for the 911 line for some time. There are eight Carrera variants currently, and right at the top of the heap is the model you see here – the Carrera 4S Cabriolet. Featuring 400 horsepower, all-wheel-drive, a 0-60 time of 4.1 seconds and a roof-to-roofless time of 13 seconds, it’s got near-supercar stats. And with our tester’s $150,750 sticker, a near-supercar price, too. Click the Image Above for 2048 × 1534 Version. 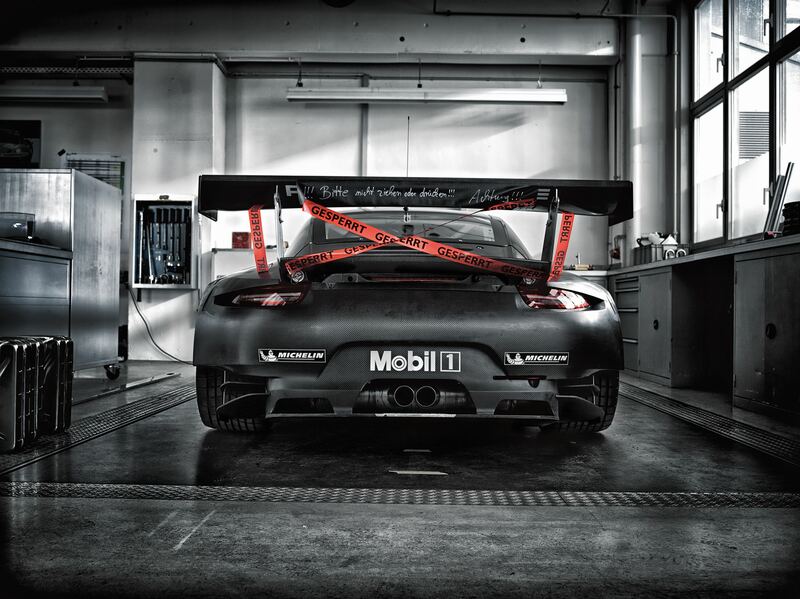 Photo courtesy Porsche.